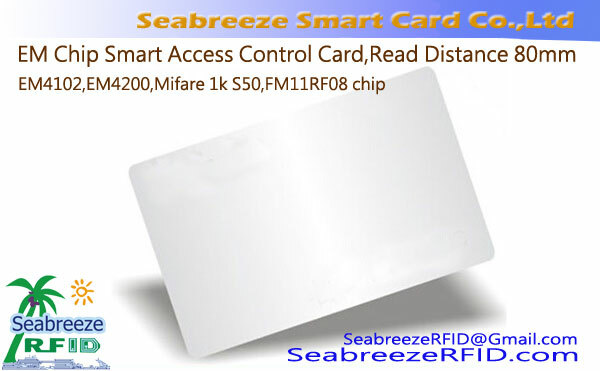 Can also be made into non-standard cards, shaped cards, Epoxy tags, access control keychains, wristbands, etc. The Writable Number ID Card without a number in the chip, it is blank. 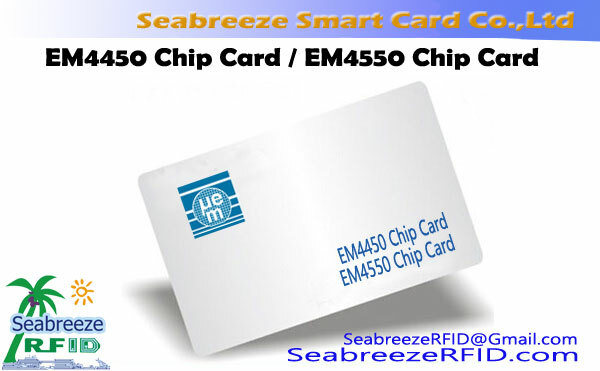 The user can use a special read/write device, the chip number can be customized and the number can be used normally after writing the number. 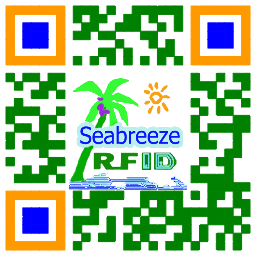 Therefore, this type can also copy ID card with the card number, used for parking, access control card. Can also be made of non-standard cards, shaped cards, Epoxy tags, keychains, wristbands, etc. 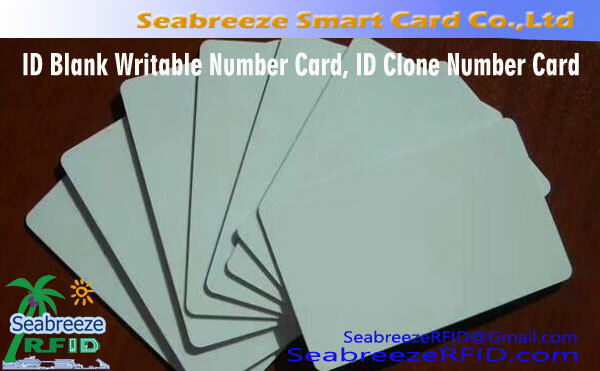 The ID writable number card is suitable for mass sales by locksmiths and smart access control card dealers. Storage capacity 512bit EEPROM storage unit has 16 independent sectors of security structure, supports a variety of applications, each sector can have two separate keys. Access to the storage unit can be flexibly defined by the user according to his requirements. 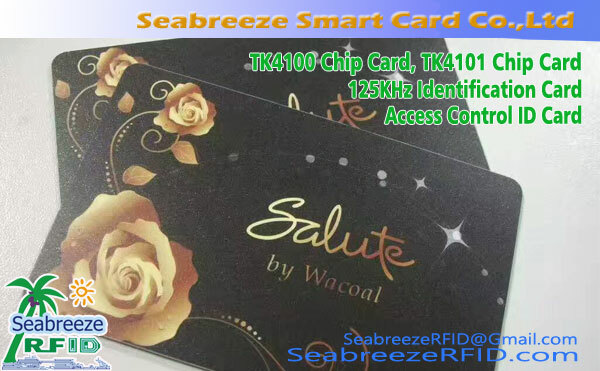 The surface of the card can be offset, silk screen, number, LOGO, QR code, etc.